Congratulations to Andy Saunders for hauling in the second tagged fish of the week at Sharpley Springs Fly fishery! 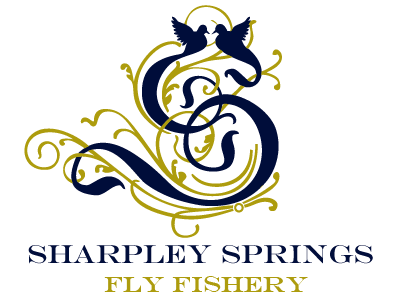 Andy has been fishing at Sharpley Springs Fly Fishery for the last 10 years. He had a great morning catching 15 fish in total on the Alice and Albert and another 7 on the Doxford. 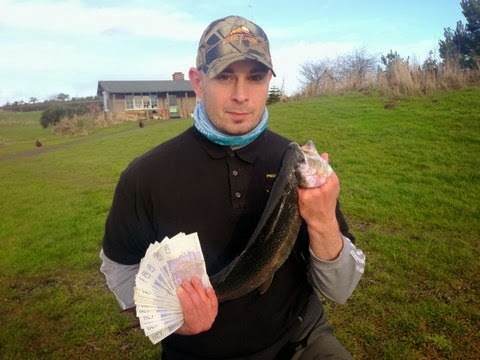 He netted a 6lb Brown and a 8 lb Bow, before hauling in his bumper catch using a Zeech, giving him a hefty £500 to take home! Santa certainly has come early for Andy!